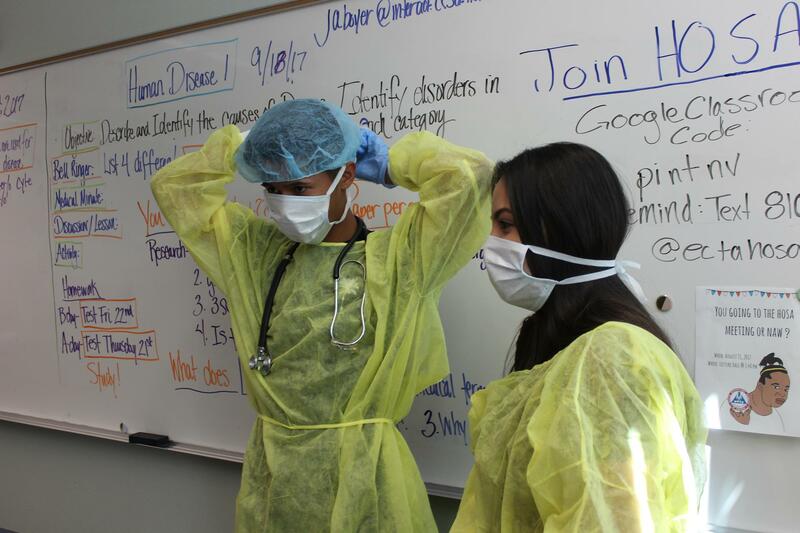 Students entering the Medical Professions Program will become familiar with basic principles of medicine. 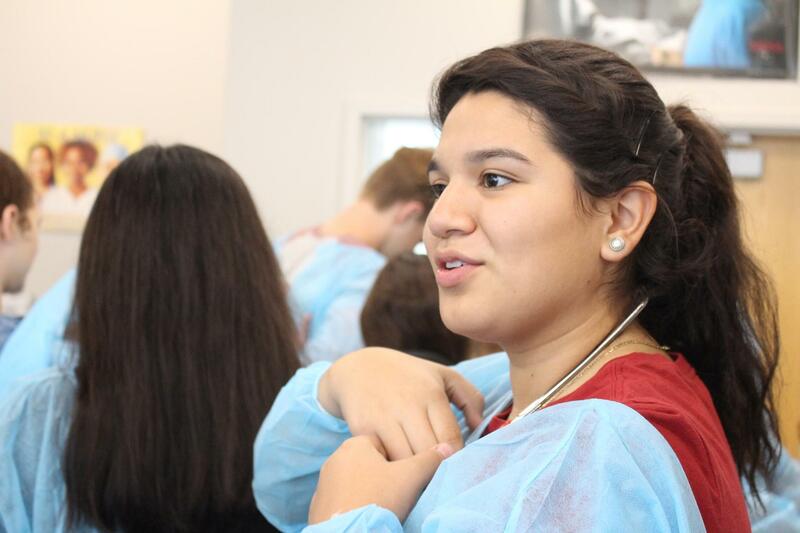 Students will learn important patient care principles, medical terminology, applied anatomy and physiology and acquire an overview of the health care profession. Students may earn college credit from CSN while taking these courses. 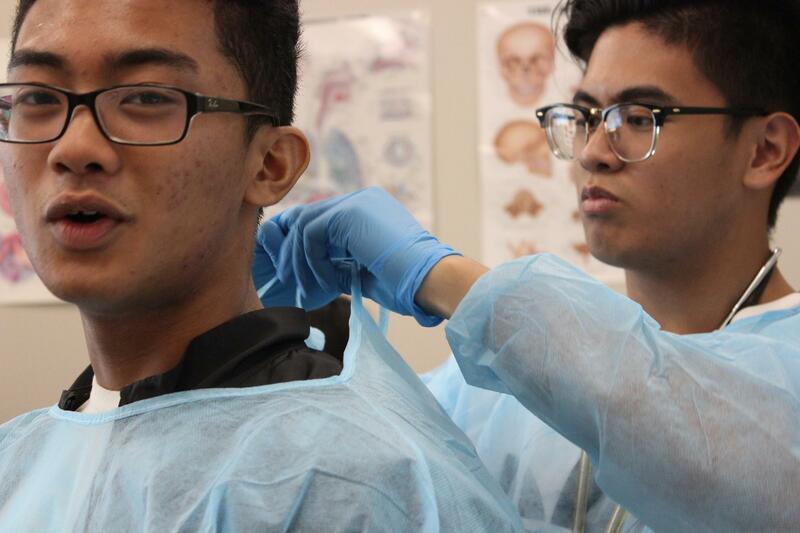 Students entering their senior year will focus on one of two pathways, Certified Nursing Assistant or Sports Medicine. Students successfully completing the Nursing Assistant Program will be eligible to take the Certified Nursing Assistant Examination through the Nevada State Board of Nursing and seek immediate employment. 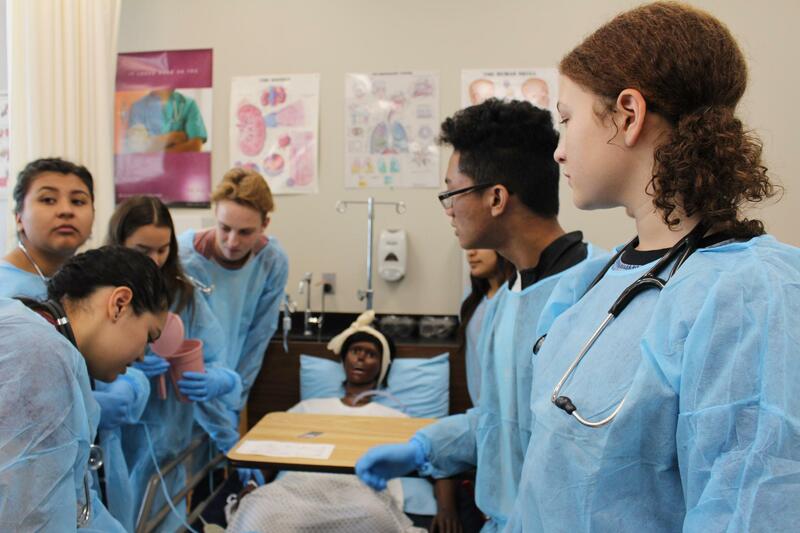 Students in both pathways will be encouraged to pursue post-secondary educational opportunities leading to careers in the medical field.